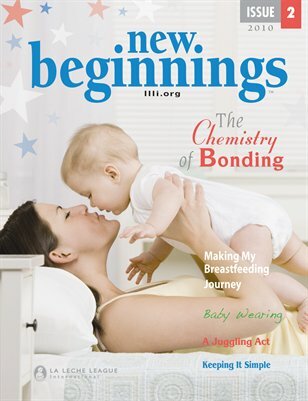 Great read for all breastfeeding moms! 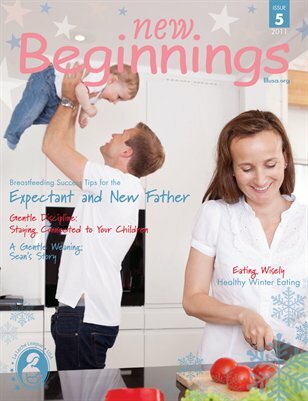 It's packed full of inspiring stories and helpful information for expectant parents and breastfeediing moms. There's plenty to interest mothers at all stages of their parenting journey.